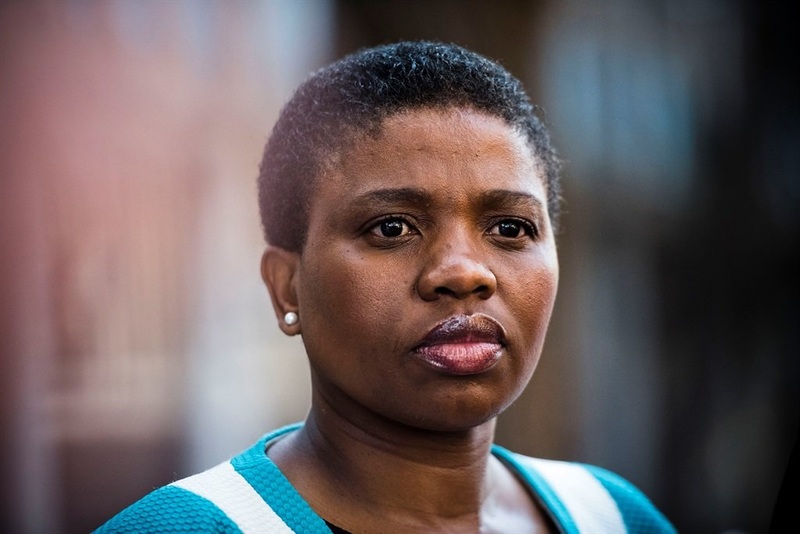 Suspended deputy National Director of Public Prosecutions (NDPP) Nomgcobo Jiba and suspended special director of public prosecutions Lawrence Mrwebi have until Tuesday to make representations to President Cyril Ramaphosa in response to a report into their fitness to hold office in the National Prosecuting Authority (NPA). This comes after Ramaphosa met with retired Constitutional Court Justice Yvonne Mokgoro on Wednesday, to discuss the report of the inquiry into the fitness of Jiba and Mrwebi to hold office. "President Ramaphosa expressed his appreciation to Judge Mokgoro, Advocate Kgomotso Moroka SC and attorney Thenjiwe Vilakazi for their diligent and timely work. "The President has shared the report with advocates Jiba and Mrwebi and requested them to submit any representations they may have in response to the findings to the President by Tuesday, 16 April 2019," the Presidency said in a statement on Thursday. Jiba and Mrwebi were suspended in October 2018 after Ramaphosa announced his decision to institute an inquiry into their fitness to hold office, News24 earlier reported. "The report of the enquiry will only be publicly released once Advocates Jiba and Mrwebi have had an opportunity to consider it, make their representations and the President has considered such representations," the Presidency concluded. This is a developing story. More information to follow.